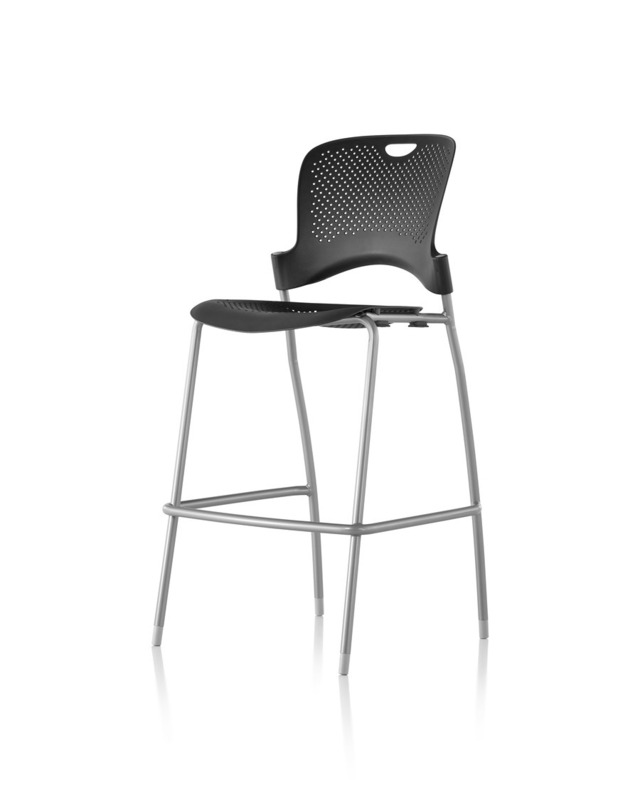 The versatile Caper Stacking Stool provides flexible, touchdown seating for a variety of spaces. 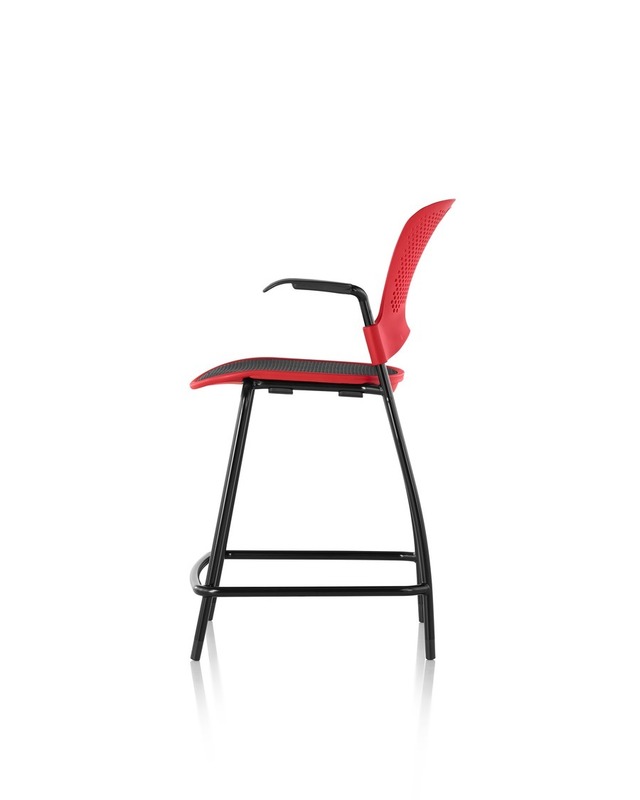 Available in 24- and 30-inch seat heights, the stools feature a one-piece footrest that wraps 270 degrees around the legs to allow stools to be stacked up to five-high. 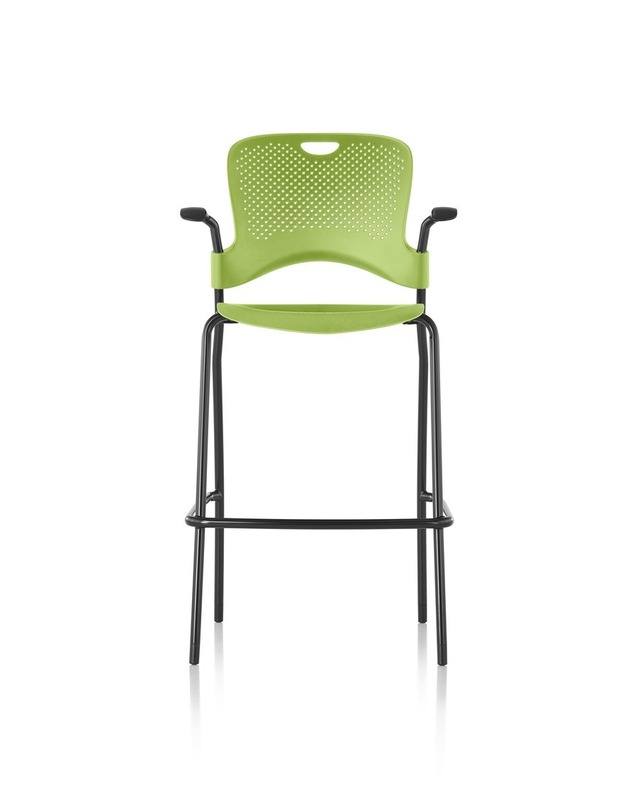 The polypropylene seat and back are perforated for breathability. 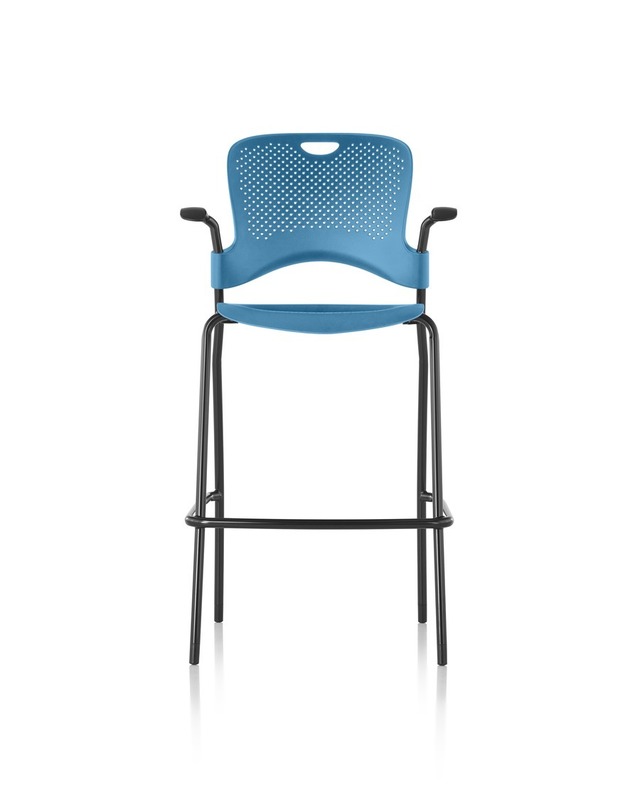 An optional FLEXNET seat minimizes pressure points for a more comfortable sit.